La Plata Electric Association is in preliminary talks for with three companies that are proposing solar projects. Tri-State Generation and Transmission cannot limit LPEA from purchasing power from these proposed facilities because they meet specific federal standards. New solar projects could be built in the region, despite limits La Plata Electric Association’s wholesale supplier places on the renewable energy the co-op can purchase. Three serious proposals from experienced companies came to LPEA in the last two months, and the co-op is in preliminary talks with the companies, said Ron Meier, manager of engineering and member relations. If deals are reached, LPEA would pay these companies for power and for the costs LPEA avoided by not purchasing power from Tri-State Generation and Transmission, a wholesale power supplier, he said. LPEA is not releasing the names of the companies involved or details about the projects, but the proposals seem to be more serious than those LPEA has seen previously, he said. “These three seem to be very robust and backed by developers that have done it before,” he said. He expects more companies to approach LPEA with solar-array projects in the coming years, a trend that would provide consumers with long-term rate stability. “The price of sunlight doesn’t change,” he said. Tri-State limits the amount of outside renewable energy that LPEA can purchase to 5 percent of its consumption, and LPEA is close to reaching that cap. The cap has concerned some residents and advocates in town who would like to see more green power developed in the area. 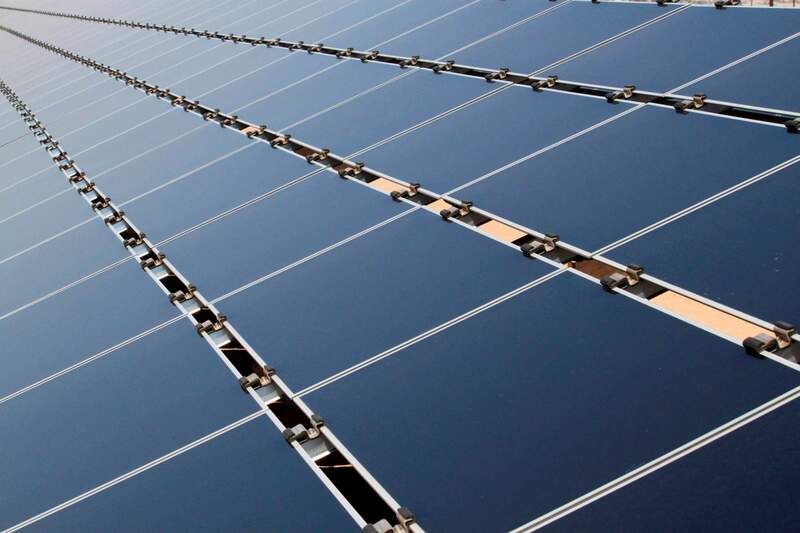 However, these three new solar proposals would not be limited by the cap because they fit the federal definition of a qualifying facility under the Public Utility Regulatory Policies Act. A Federal Energy Regulatory Commission ruling in 2016 established that electric co-ops must purchase power from qualifying facilities that fit the federal guidelines, according to the National Renewable Energy Laboratory. Under the ruling, Tri-State cannot prohibit an electrical co-op from purchasing power from a qualifying facility. Qualifying facilities are defined by the federal government as small-scale facilities that rely on wind, solar, biomass, hydro or geothermal sources to generate power. LPEA is likely to negotiate with the three companies in coming months and, if approved, construction is unlikely to start for at least year, Meier said.